Kota Rainforest Resort is a resort concept designed in the traditional style of a romantic atmosphere to restore the beauty of a bygone era. 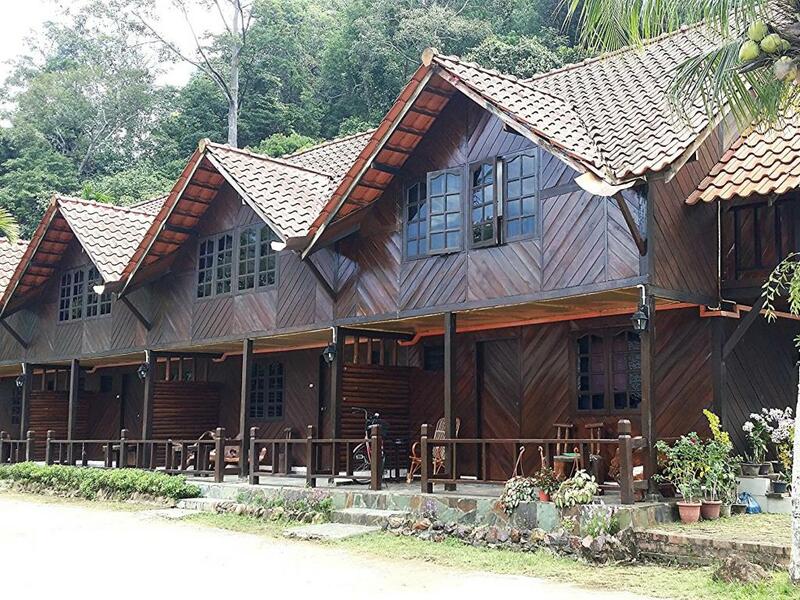 Resort located in tropical rain forest is located in Kota Tinggi, Johor. Among one of the ideal place for you to relax, hang out and have fun with family and friends. The resort looks very beautiful with a combination of home and furniture to suit the tropical environment surrounded by mountains, rivers and rapids. 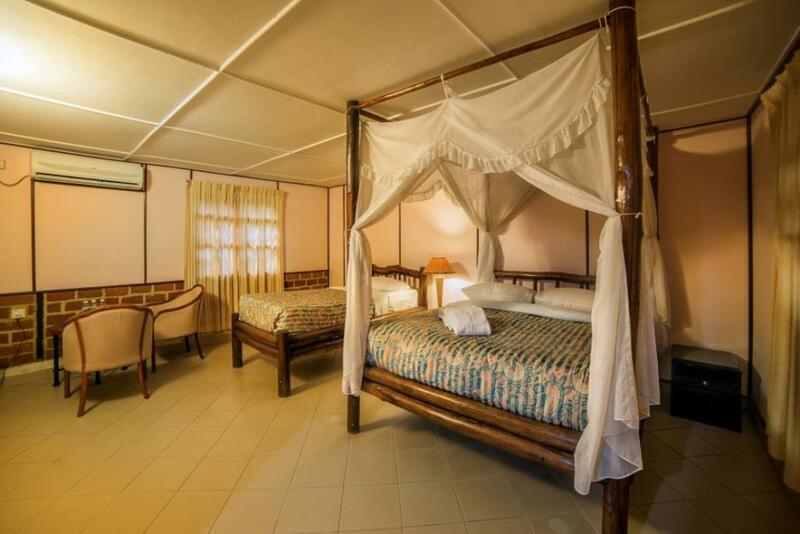 They offer 52 chalets are equipped with air conditioning, toilet and hot shower and they offer camping sites and activities of interest to students or youths to experience and appreciate the nature here. Among the activities on offer, such as Flying Fox, Abseiling, Paintball, Jungle Trekking, Rock eco and more. Kota Rainforest very interesting to be a focal point for those who come in groups. This is because there are a variety of mental and physical activities that are fun to do together. If you are a rugged, this resort will definitely be the place you next leisure.